The Mercurial is among the world’s most popular silos. 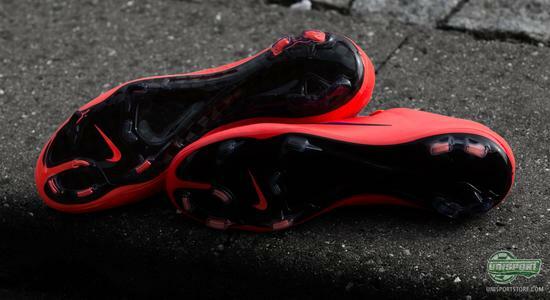 This is very much down to Nike themselves and also the two Ronaldo namesakes, CR7 and R9. 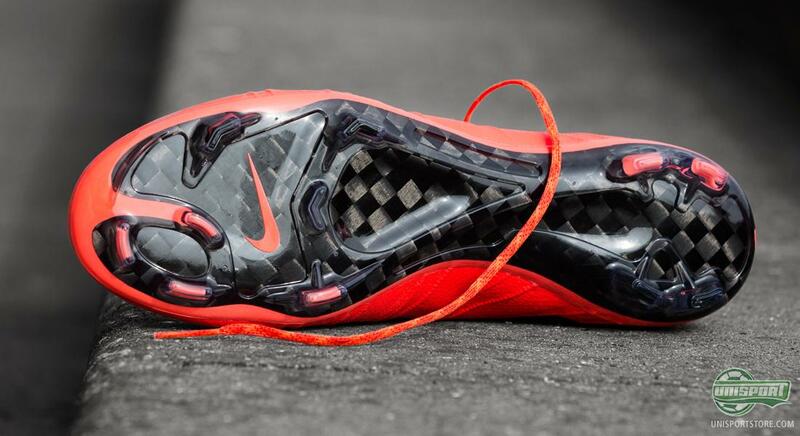 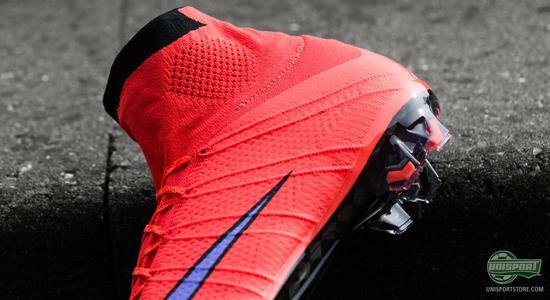 The boot itself is however also feat of innovative engineering and we take a look at the newest colourway from Nike’s Intense Heat Pack here. 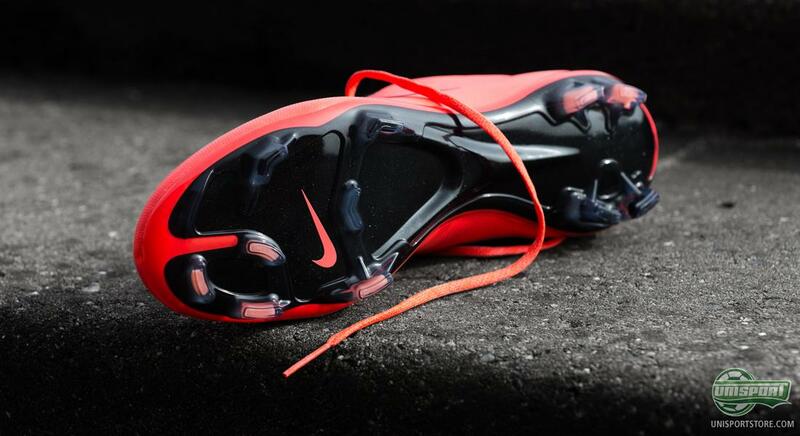 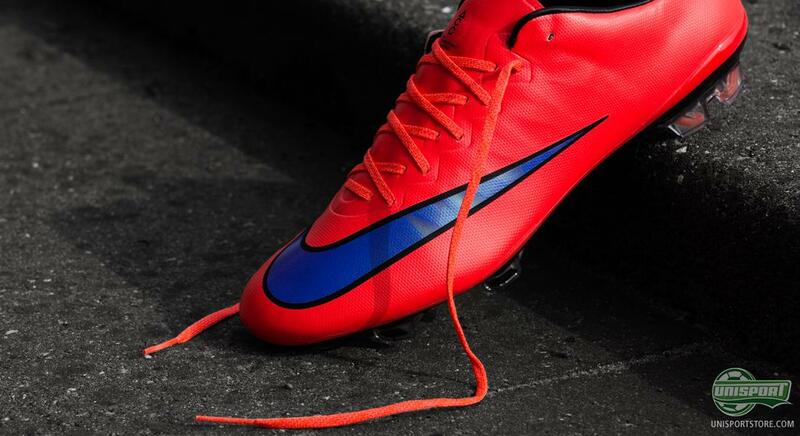 Everyone who has been near a football pitch since 1998 has without a doubt seen a pair of Mercurial boots. 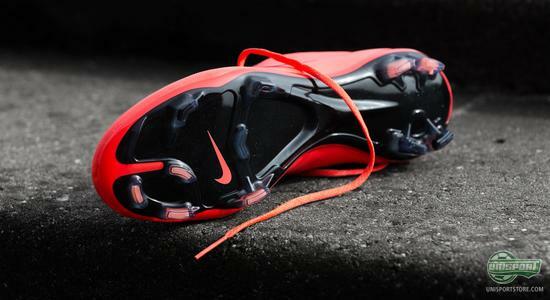 Whether you were wearing them yourself, seen a friend play in them, or idolised a player, who wears the boot, you have to have an opinion of Nike’s speed boot. 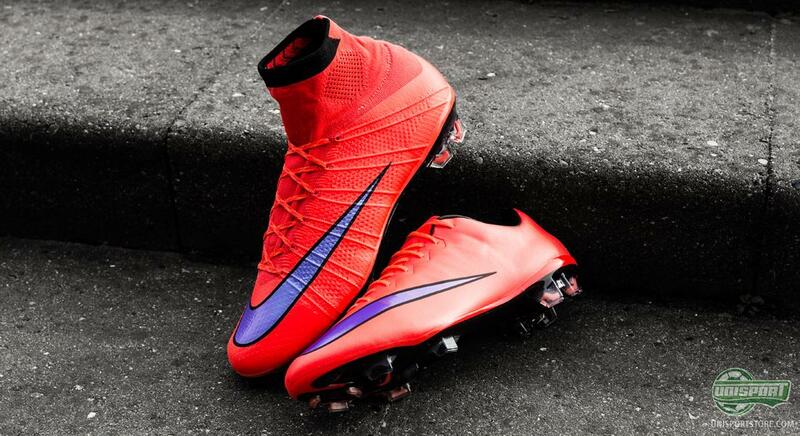 You can order the new Mercurial Intense Heat Pack from the 27th of March right here. 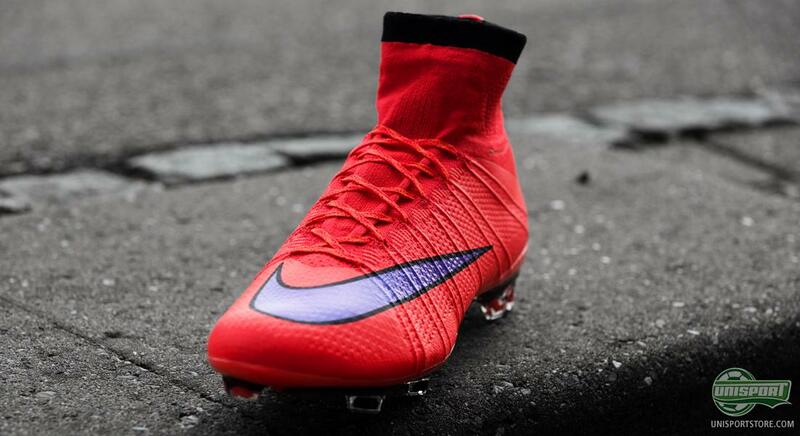 Any views you might have of the boot were further challenged, when Nike presented their new Mercurial Superfly last year in a Hyperpunch colourway. 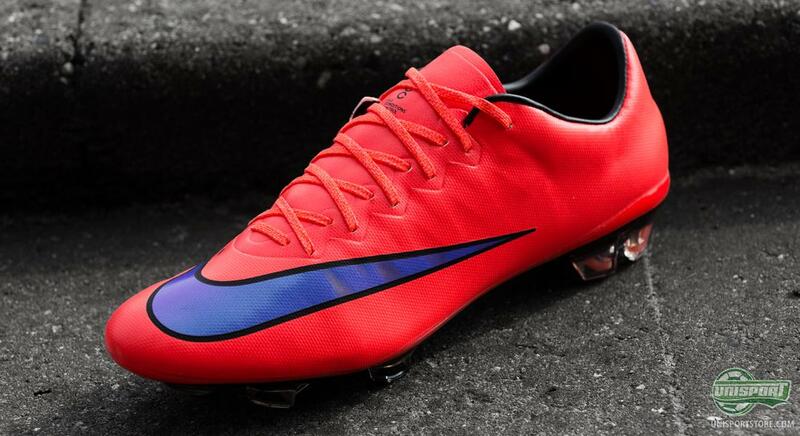 This new colourway somewhat brings out the ghost of the launch model and reinterprets them. 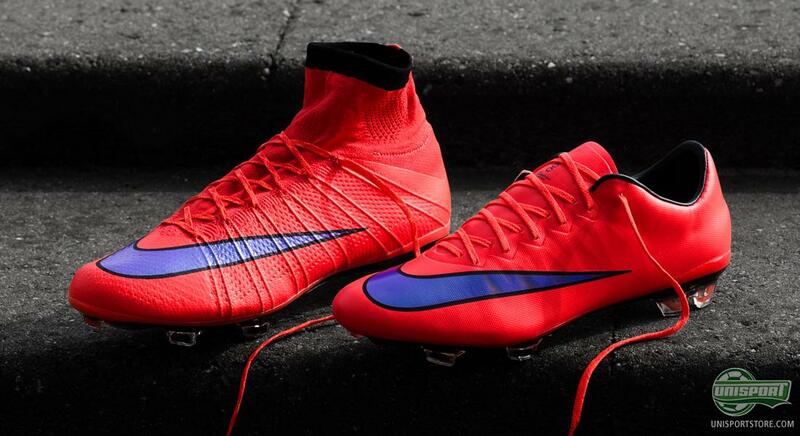 Just with a slightly more flamey nuance than the Hyperpunch variation. If you are just as psyched as Jakob, then you can order the new boots from the 27th of March right here. Jakob is happy that Nike have been inspired by the Superfly launch colourway, but doesn’t quite know what to make of the purple swoosh. What do you think about the new Intense Heat Pack?